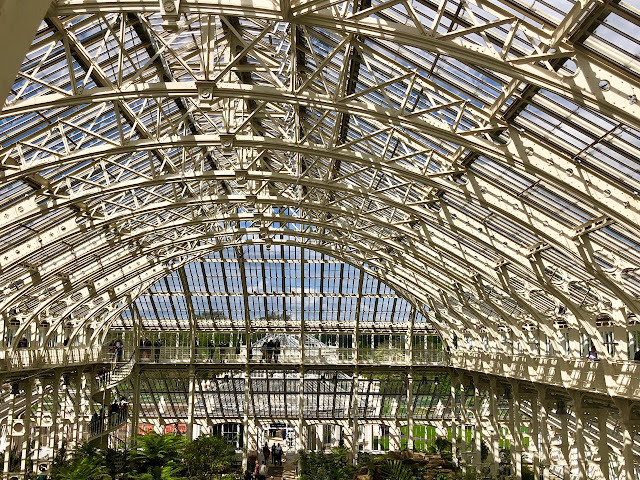 Spring is in the air and what better way to get out and enjoy it than visiting gardens? Combine this with a bit of history and throw a castle into the equation and you'll have entertainment for all the family! 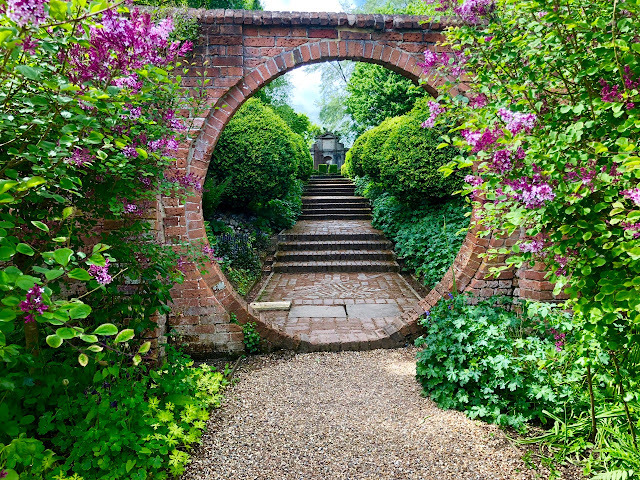 Head to Kent - the "Garden of England" - and you'll find several fascinating castle gardens including Hever, Scotney and Sissinghurst - all steeped in history and boasting exceptional gardens. And all within a stone's throw of each other. 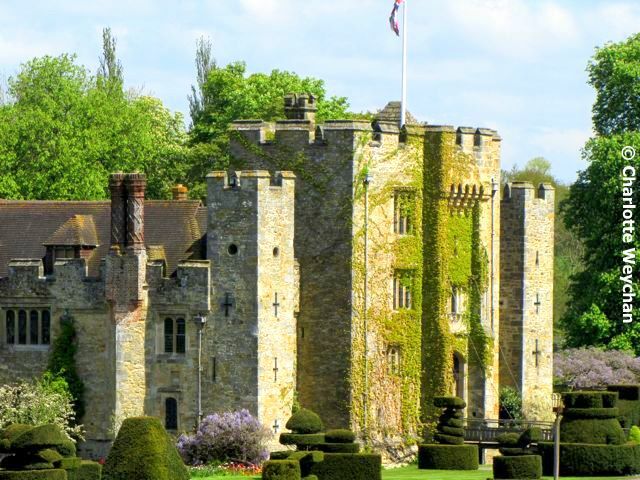 Hever Castle is a moated Tudor property and one-time home of Anne Boleyn, one of Henry VIII's wives, but was restored to its former by William Waldorf Astor at the beginning of the 20th century. His collection of statues is on display in the Italian Garden, which has one of the finest pergolas in Britain (above). This garden is immaculately maintained and has a series of garden rooms which are re-planted throughout the season, to guarantee constant, colourful flower displays and there's also a fine rose garden. Great for walks and there's a water maze for the children. 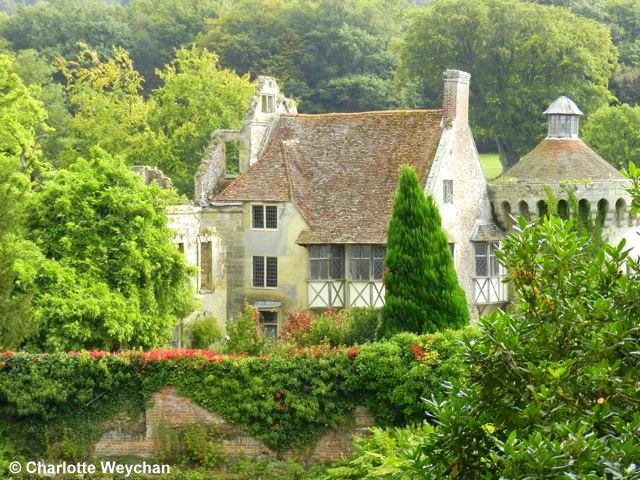 Scotney Castle is another moated property - sadly ruined - but the setting is idyllic and your first glance of the castle nestling in the valley will lift your spirits, particularly in springtime when the rhododendrons and azaleas are in flower. Within the castle complex, there's a charming small garden, but the real joy of this property is the extensive grounds and the views over the surrounding countryside. A great place for a picnic in high summer and plenty of space for the kids to run around. 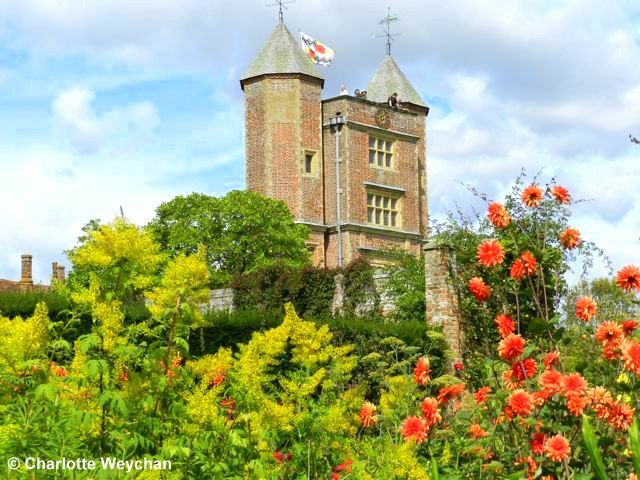 Sissinghurst is famous throughout the world, as the former home of Vita Sackville-West and her White Garden. Tends to get extremely crowded during the summer, as it's one of the most visited gardens in Britain, so try and get there early or late in the day, and don't forget to climb the tower and look out over the garden. You'll be able to see just how the garden is laid out and enjoy an eagle eye view of the various different "rooms" below. 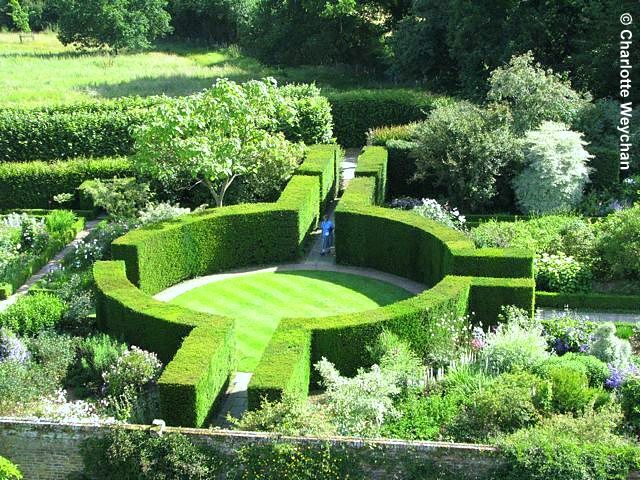 Both Scotney and Sissinghurst are National Trust properties and Hever is part of the Historic Houses Association, so are free to respective members. Galloping Gardener Walks© is an occasional series featuring garden properties within easy reach of each other, and designed to give readers ideas for visiting different regions around the UK and making the most of the properties there, if you're planning garden visits. For full reviews of each of the properties here, click on the links. So much rich history in England! 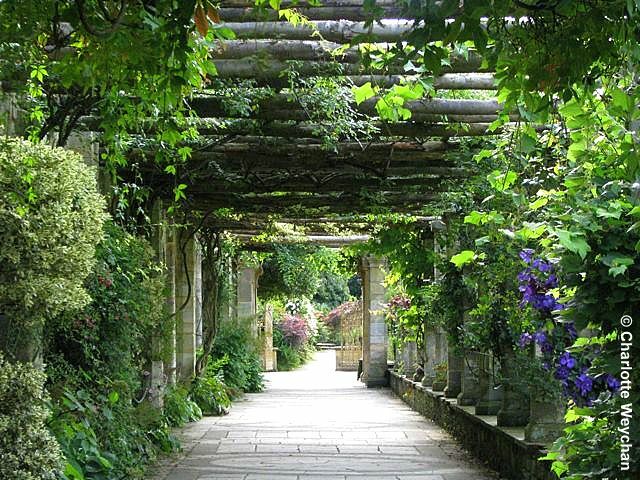 That pergola is beautiful. And Scotney Castle looks oh, so heavenly--the perfect place to spend a spring or summer day! A stunning selection, and not too far from us either!